One way to satisfy your apartment needs and calm the inner (or the outer) geeky you, is getting that extra addition to your home décor to amplify and upgrade your cool-ish nerdy abode. With the design of each carpet having its own theme and specificity, it will be much easier to decorate your apartment with these carpets and rugs once you’ve settled with a theme. 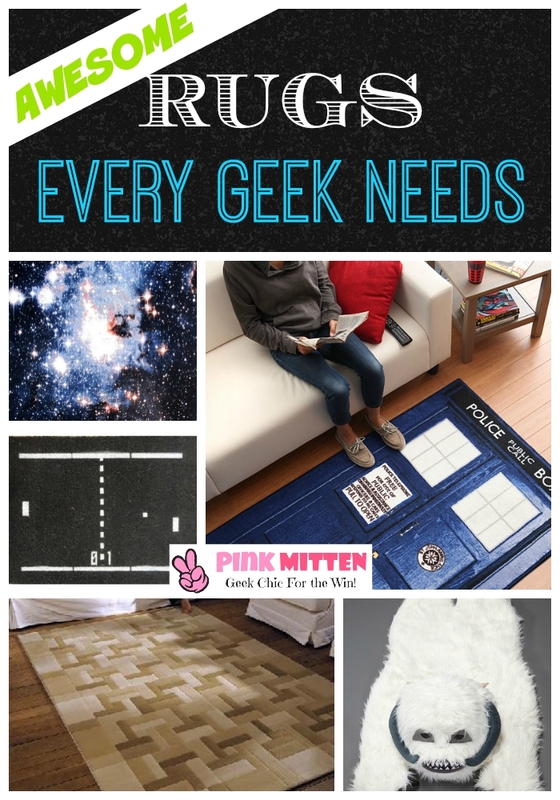 Here are some fun and geeky carpets that will add that special touch of geek personality to your home! Ever wondered how the galaxy will look inside your apartment? 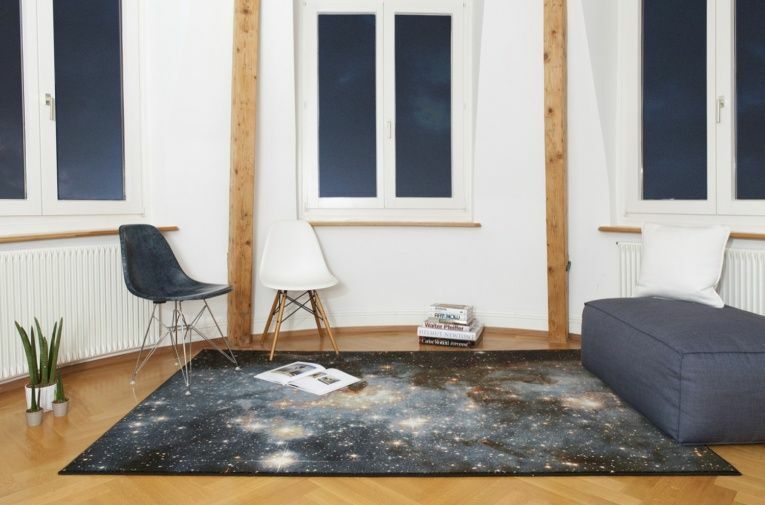 Adding a touch of the Asgardian night sky to your home has never been easier with this space galactic carpet! This floor rug designed by David Schönen and Nadja Stäubli (which are known for their scenic rugs) easily attracts any person’s attention. 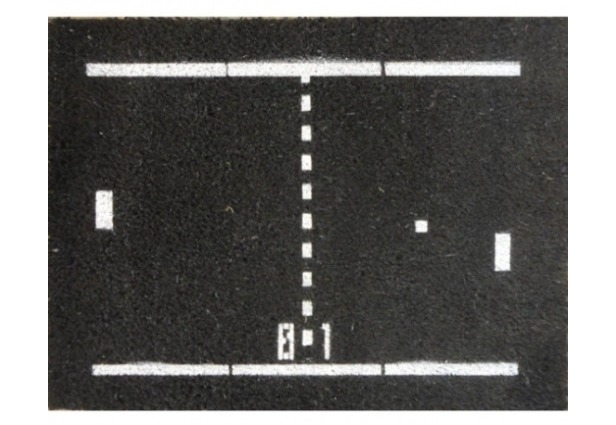 Wouldn’t it be a great addition to your home if you have this retro-styled doormat with an Atari Pong design? It’s a great way to welcome gamer friends who will appreciate this blast-t0-the past of the good old days of Atari. 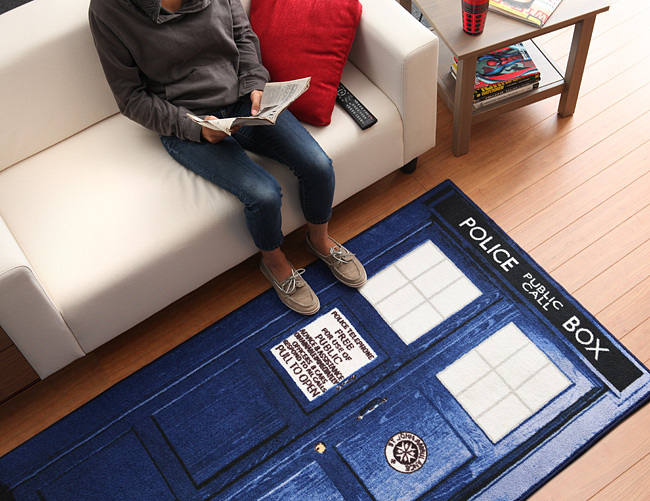 This rug is made especially for all of you Doctor Who fans! This bright bluish rug will definitely be a good addition to your time travel themed bedroom. Trying to be Luke Skywalker? Then this is a perfect decoration to showcase to your fellow rebel alliance! 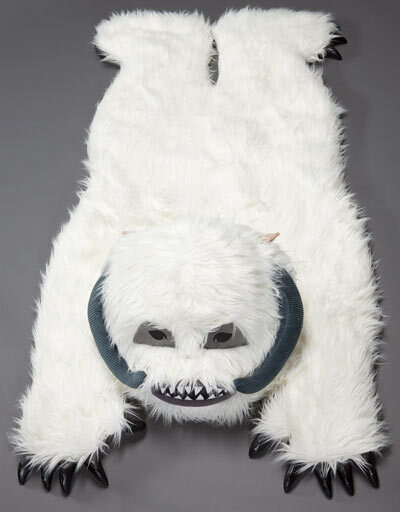 This rug is skinned from a vicious Wampa, a snow beast, which can be found in the mountain caves of Hoth. This is one is another classic that you shouldn’t miss out on! The Pacman carpet is a great addition to suit your geeky needs. This wool carpet is comfortable enough to lie on, which makes it perfect for placement in the center of a room. It’s hangout with friends and families for movie nights and gamer’s parties. Tetris is a Russian tile matching puzzle game that basically gives us a nostalgic feeling of our childhood. All the more reason to have this as an essential to your home geeky decorations! Its simple light hues can be easily matched with a minimalist type of setting. 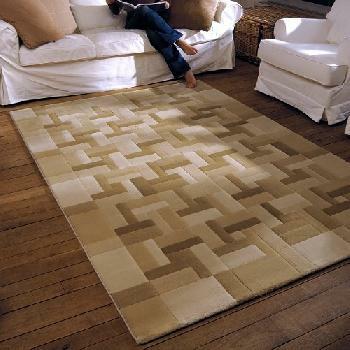 If you’re buying one of these unique rugs, you need to take extra good care of them. Doormats and rugs need regular maintenance since they receive a lot of foot traffic, and let’s face it – you don’t want to ruin a unique piece like the rugs featured above. DIY cleaning solution: soak in equal parts water & vinegar. Vacuum the rug habitually, especially during hotter months when you leave windows open. Dampen a cloth with cleaner or stain remover. lay the cloth on the carpet for about an hour. Blot the damp area with a dry cloth. Yyanna Reema Marquez is a student- writer based in Manila, Philippines. She is a student of Interior Design and love to explore places that offers extraordinary experience. Connect with her on Twitter. 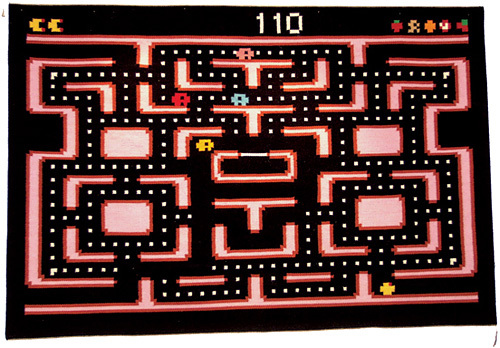 I would love one of those Space Invaders rugs. I have the perfect place for it! 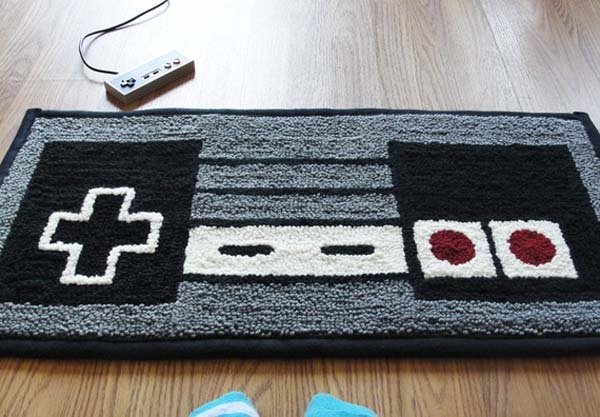 These rugs are so cool. They are perfect for decorating a gamer’s bedroom or video game room. I could see this working perfectly in my son’s room. He’s the big gamer in the house and he’d love some of these. I like the Wampa rug but my best guess is my cat would attack it with all of her might!